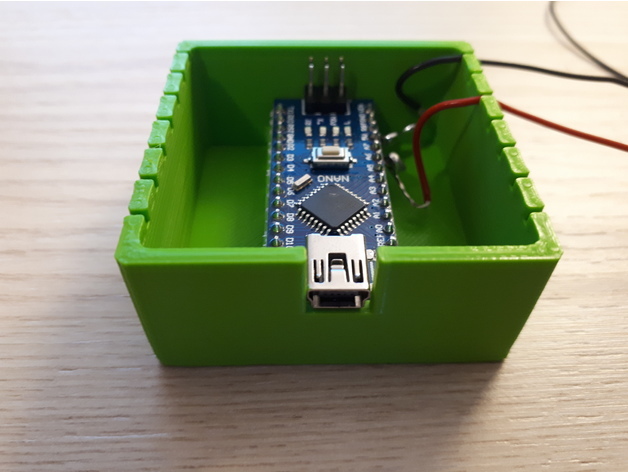 Arduino Nano Box #3DThursday #3DPrinting « Adafruit Industries – Makers, hackers, artists, designers and engineers! I used it for a test setup. You can see it in the video. I printed it with Innofil PLA.